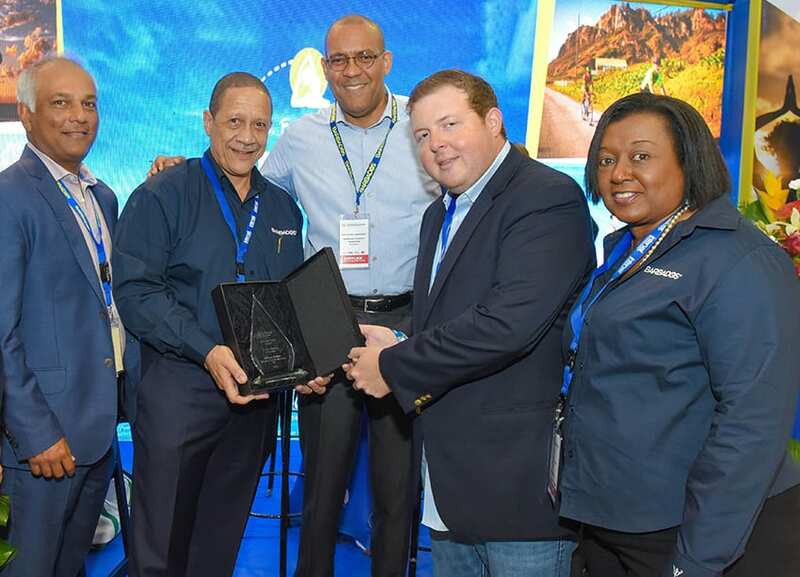 Chief Executive Officer of the Barbados Tourism Marketing Inc. (BTMI), William ‘Billy’ Griffith, has been named ‘Caribbean Tourism Director of the Year’, an honour bestowed on him during the 2018 Caribbean Travel Awards. This announcement was made recently at the Caribbean Hotel and Tourism Association’s (CHTA) Marketplace in Montego Bay, Jamaica. 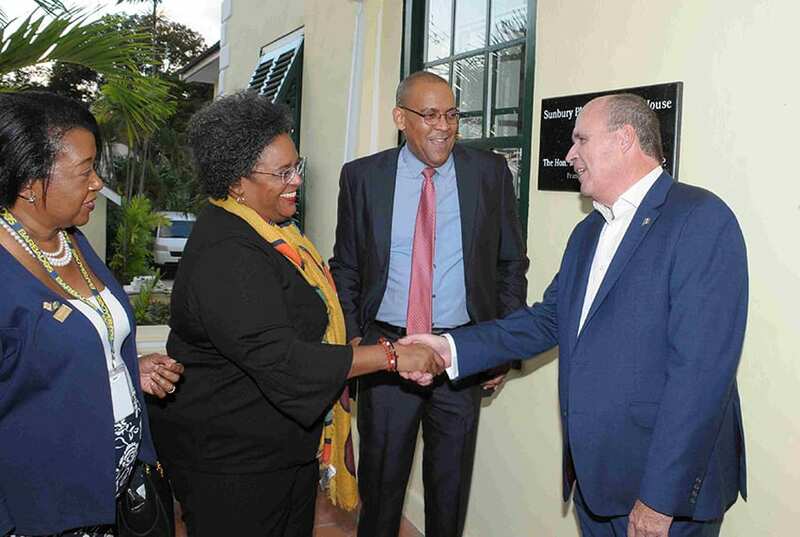 Mr. Griffith was part of the Barbados delegation of tourism professionals, led by Minister of Tourism and International Transport, Kerrie Symmonds, and Permanent Secretary, Donna Cadogan. 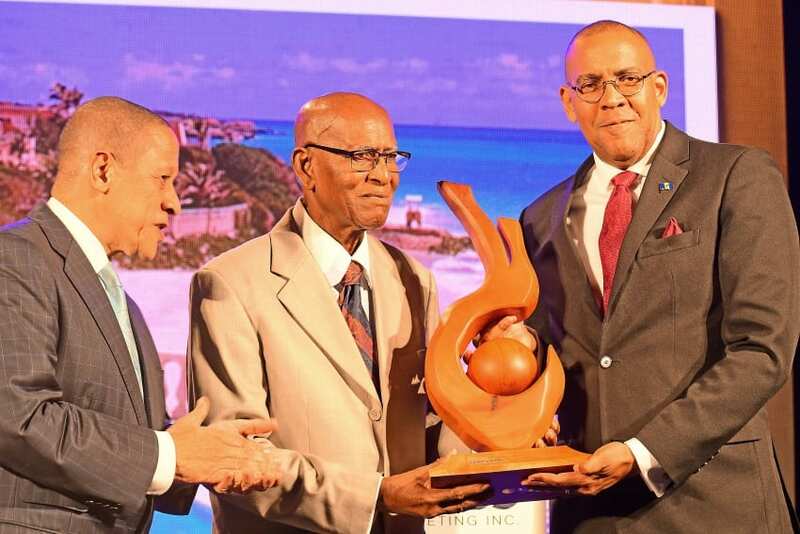 In a statement from Founder of the Caribbean Journal, Alexander Britell, whose company hosts the awards each year, Mr. Griffith’s contribution to this country’s tourism growth was lauded. 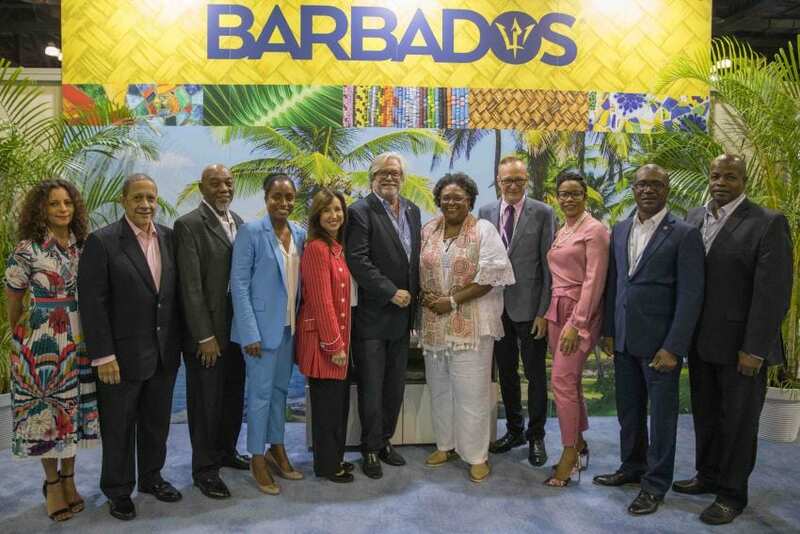 “Barbados’ crucial tourism sector has seen remarkable strengthening in recent years, and that’s in large part due to the efforts of Barbados Tourism Marketing Inc., the chief promotion arm for the destination. 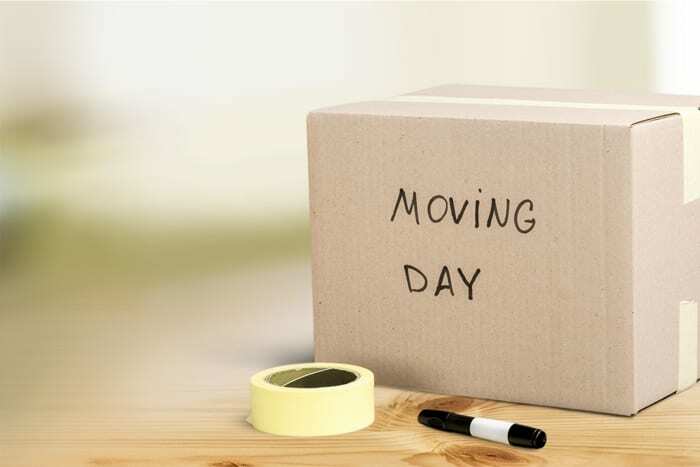 That strengthening has manifested itself in a number of ways, from high-profile new hotel agreements to a wave of new airlift, to an impressive growth in sports and events tourism. 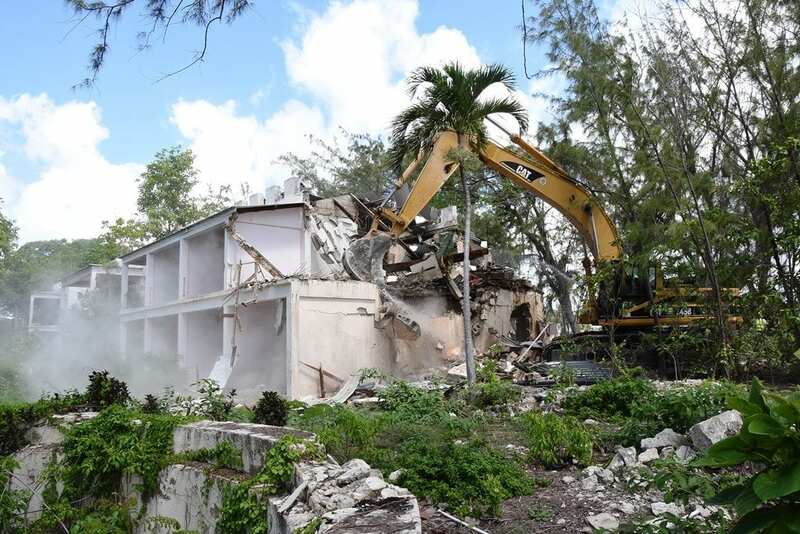 “That’s without mentioning the country’s surging improvement in the all-important U.S. market, which for a long time was an afterthought for Barbados. 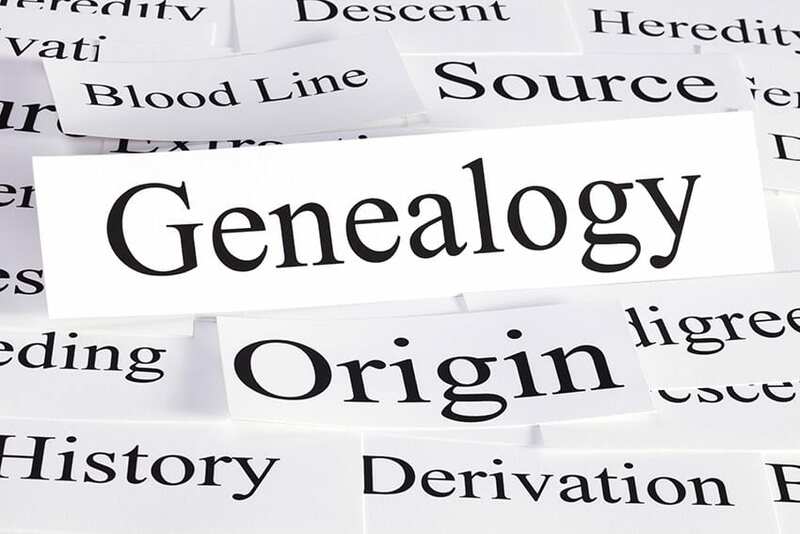 Behind all of these developments has been the steady hand of the forward-thinking Mr. Griffith, one of the industry’s true authorities,” Mr. Britell said. While accepting his award, Mr. Griffith thanked the BTMI team for their continued support. “While I am truly honoured and grateful for this acknowledgment, nothing was achieved without the full team’s efforts. 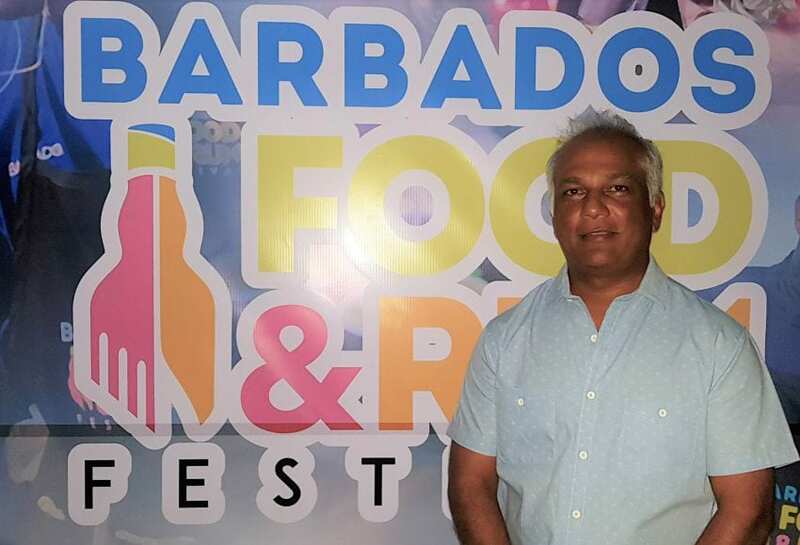 Since taking up the role of CEO in 2014, I’ve had the privilege of working with some of the best and the brightest in the local tourism industry, and together we have made a number of destination Barbados’ achievements possible,” he said. Other winners at the Caribbean Travel Awards included the new Sandals Royal Barbados, which won ‘All-Inclusive of the Year’. 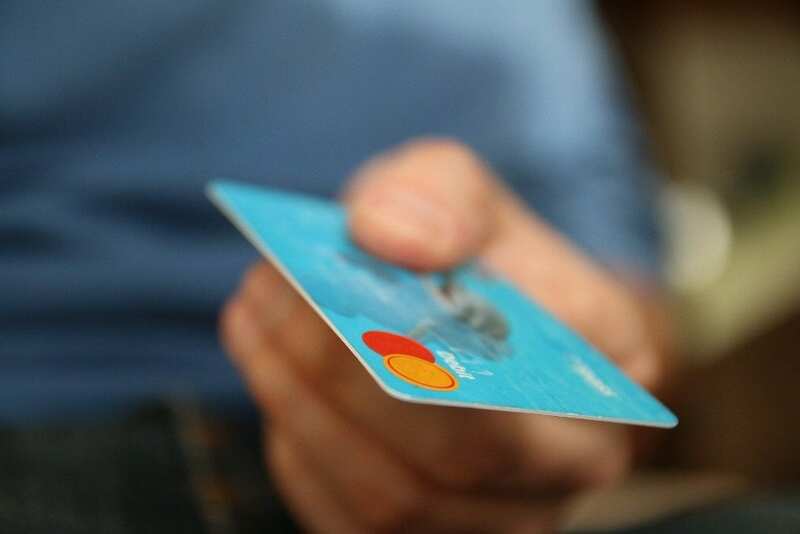 The CHTA Marketplace is the Caribbean’s largest marketing event. 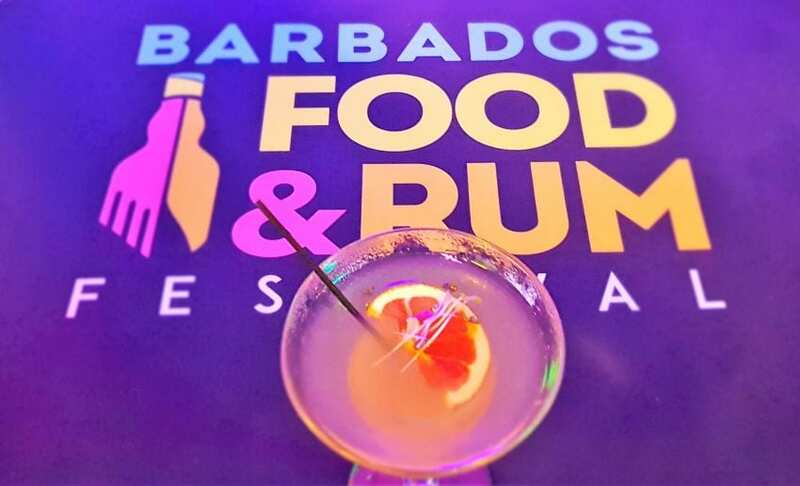 It brings together the region’s leading tourism professionals, providing the BTMI team with the opportunity to meet face-to-face wholesalers from around the world and to sell destination Barbados.